The numbers are in: new hires are just as likely to leave within 18 months as they are to stay. It looks as if retaining dynamic talent has to be a gamble. But workforce doesn’t have to be patchwork of flight risks unless it is defined by unhelpful and outdated onboarding practices. Alternatively, companies retain talent because they value onboarding. They see its implications for building stronger, more vibrant teams; they recognize how it catalyzes higher levels of employee engagement. These companies are growth oriented and accept the challenge of adapting to evolving cultural expectations, most notably to meet millennial preferences and aspirations. Such companies see how onboarding shapes the success or failure of their employee retention efforts—and ultimately their mission. Onboarding is often conceived of as what an employee receives on her first day. For the old guard, this was a desk, a manual, and a set of friendly introductions. Instead, company leadership should recognize onboarding as the next year in the employee’s life, because that’s at least how long it takes to secure talent for more than 18 months. Moreover, management must know that “the second impression matters as much as the first.” That is, ongoing feedback matters as much or more than a welcoming smile, eye contact, and a reassuring handshake on the first day. Onboarding is the process through which manager’s expectations are crystalized in the employee’s mind—or left vague and inevitably misunderstood. Talent is given the tools to succeed rather than being left to figure out best practices on their own, only to be frustrated into resignation. Employees must know what their roles are, what their contribution will be, how they can collaborate toward producing it. If they don’t receive this information, it should come as no surprise that good, otherwise reliable employees get up and leave for better-nurtured teams. Once given a proper place on the value hierarchy, onboarding becomes easier to manage through instant workforce visualization tools like OrgChart Now. 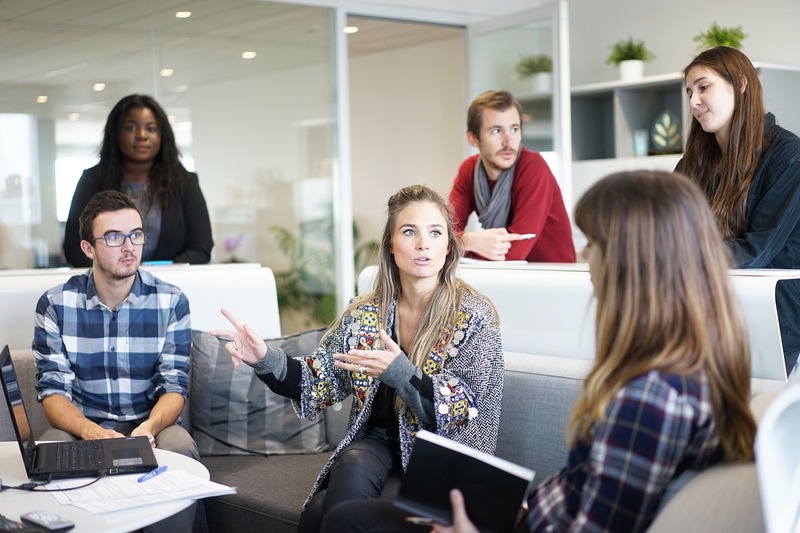 Understanding the value of onboarding in today’s business climate is the formula for highly engaged employees and higher retention rates with everyone, especially Millennials.